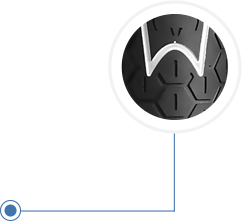 Made with Winn's proprietary Elastom ETX rubber compound for a responsive, textured feel, non-slip control and long-lasting durability. 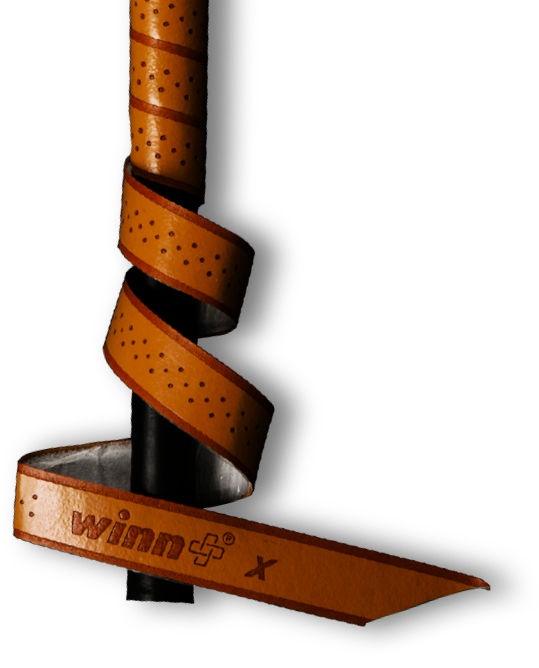 Winn's new WinnDry XT polymer material creates a comfortable, tacky feel in ALL weather conditions. Helps stabilize your stroke by minimizing wrist movement. Winn’s original and still very popular wrapping method. As opposed to the AVS single vertical seam construction, spiral wrap technology uses a long, narrow strip of polymer that is hand-wrapped onto the grip. It provides a unique contoured feel for ultimate tackiness and comfort. AVS is Winn's patented single-panel wrapping method. A sheet of polymer grip material encloses the underlisting lengthwise, resulting in a vertical seam that seals the grip on the backside. AVS Technology features no overlap of materials and a virtually seamless appearance and feel! Our AVS rod grips are easy to install.